TRIPS UP TO 300 MILES - ZERO EXTRA FEES ! 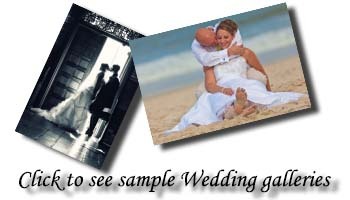 WEEKDAYS Weddings $200 OFF !!! Special economy options are available !